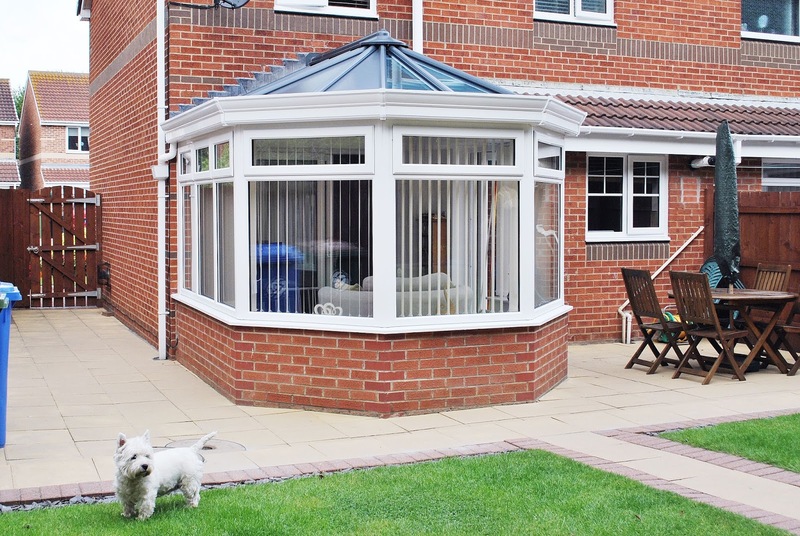 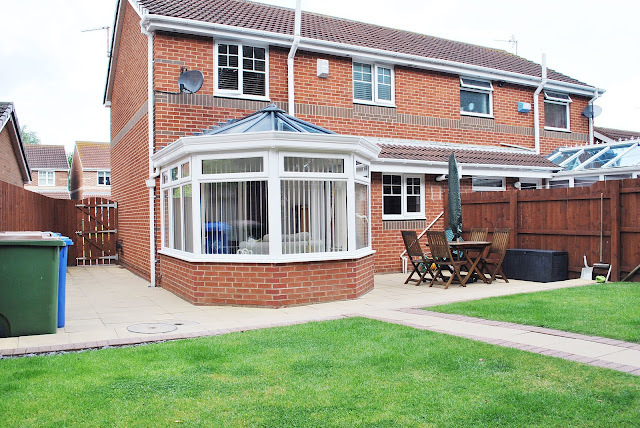 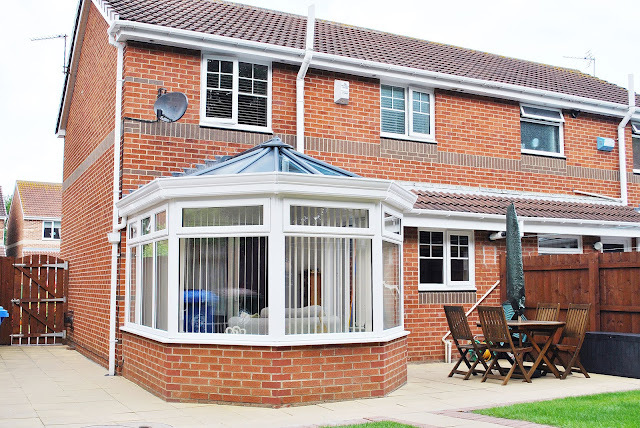 A Stunning Full House of Half Georgian Bar Windows, Featuring a beautiful Sun-room, Complete with our new LivinROOF System; a Solid Conservatory Roofing Solution for your conservatory, creating a energy efficient space, usable the whole year around. 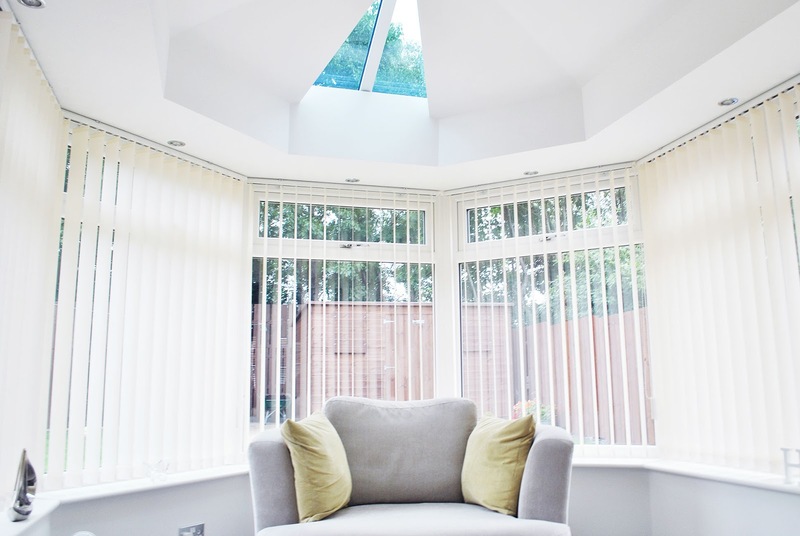 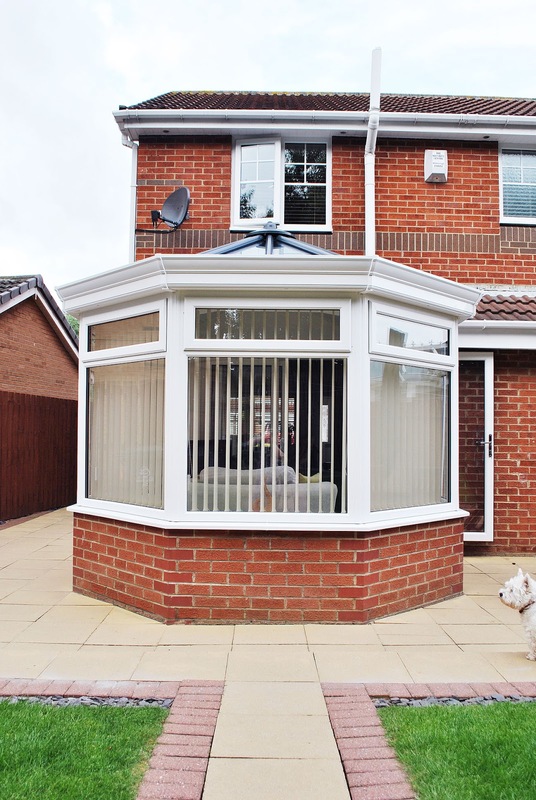 We Love how Light and Modern our Customers new Sun-room Looks, and the windows add a beautiful feature on this contemporary home, what do you think? 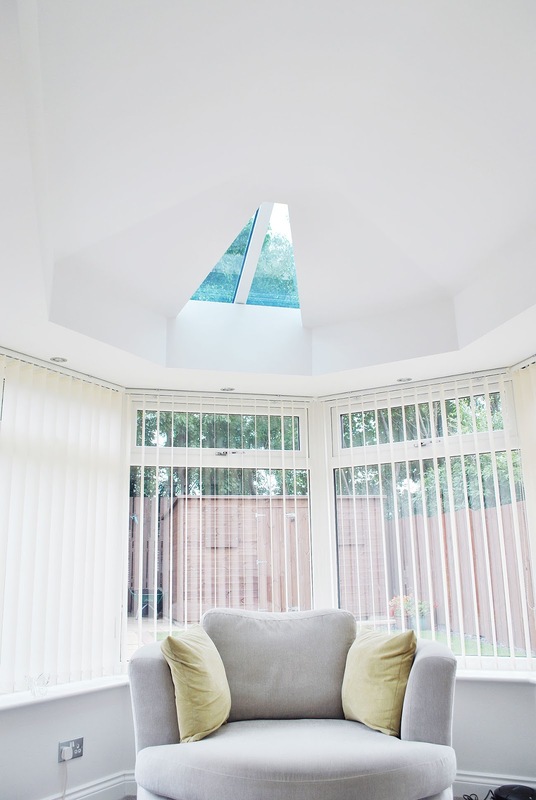 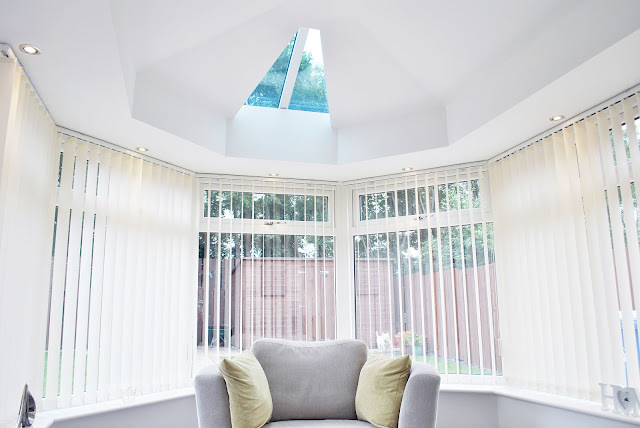 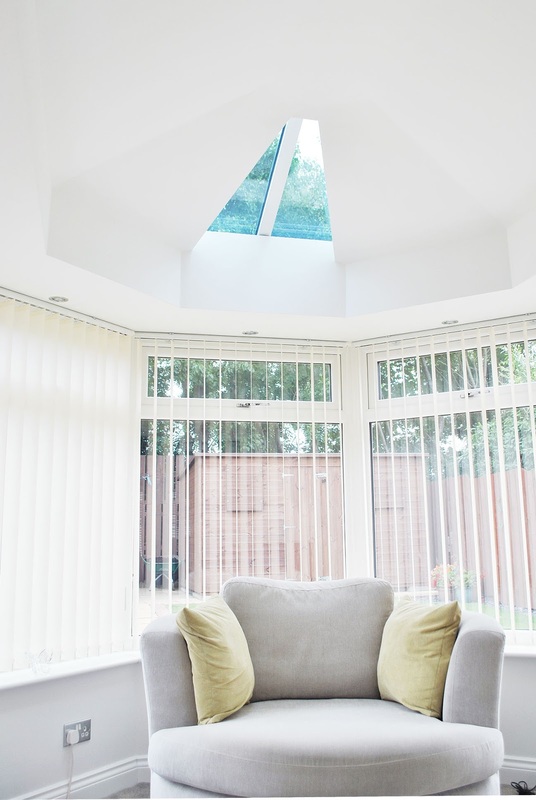 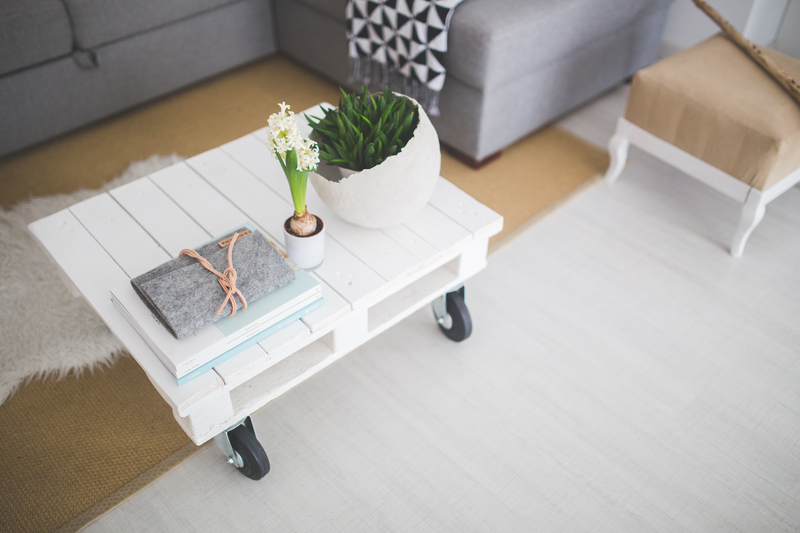 Adding a little Rooflight into this roof, adds a lovely little feature as well as dropping a litte light onto the customers armchair, perfect for reading!